As you might have heard BizDojo is expanding not only in Auckland, taking up leases in Ponsonby and Sylvia Park, but we've also arrived in Queenstown. BizDojo Sylvia Park is located in the heart of metropolitan Auckland which provides first-rate accessibility to public transport and will house a coworking community of 300 humans. 15 minutes from the township, BizDojo Queenstown will house a community of 250 residents who will enjoy unobstructed views of the breathtaking Remarkables and video editing studios - ooooh! enjoyed this article? we have more like this one. let us send you updates with the latest and greatest from the Doj and its residents.  build your empire at the BizDojo. Meet Flight Coffee, BizDojo Wellington’s newest friend!